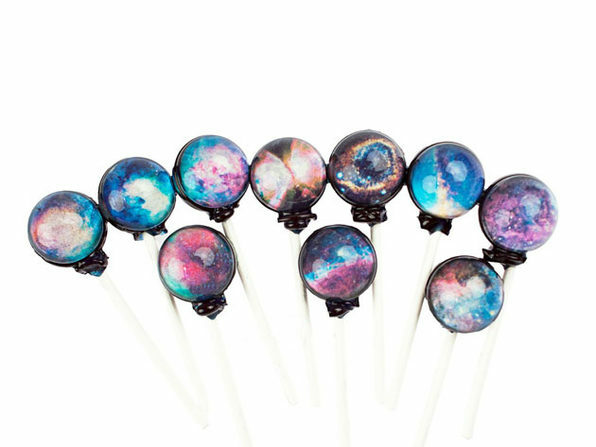 Designed after the cosmos, Sparko Sweets' lollipops put the grandeur of space right in our hands. These stunning lollipops come in a variety of rich flavors, including melon, blackberry, guava, green apple, cotton candy, and watermelon.  They're proudly hand-crafted in Los Angeles, California and come packed inside a special gift box with Sparko Sweets' signature space foil packaging.